Hit The Deck Festival – Nottingham / Bristol 2014 » The Ghost Inside Live at Rock City in February! 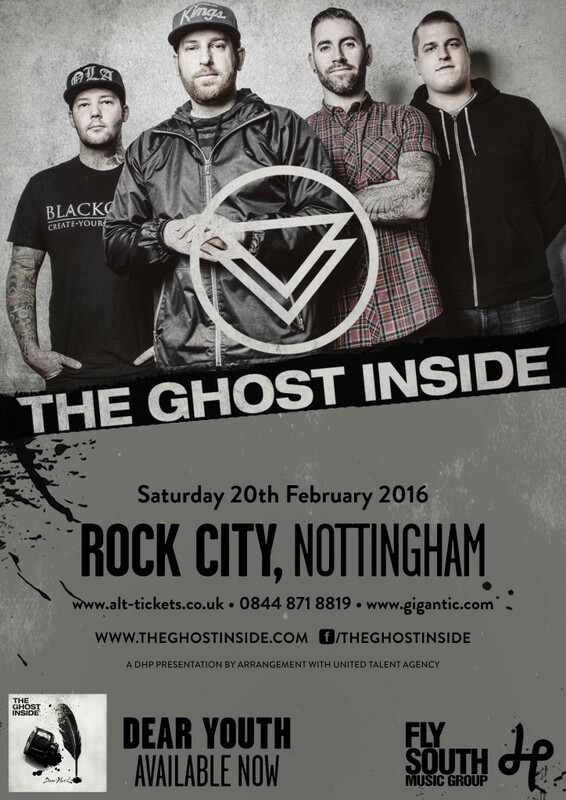 Blog: The Ghost Inside Live at Rock City in February! The Ghost Inside brought the house down at the first ever Hit The Deck Festival back in 2011 and the Californian metalcore outfit will be returning to Nottingham for a headline date at Rock City on Saturday 20th February in support of their latest release ‘Dear Youth’. Tickets are available to book now through Alt-Tickets by clicking here.